Established in 1973, Silverleigh German Shepherds are a small family run kennel based in South Wales, U.K.
"The German Shepherd is not just a dog but a way of life." We invite you to take a tour of our web site and see for yourself our contribution to this wonderful breed. 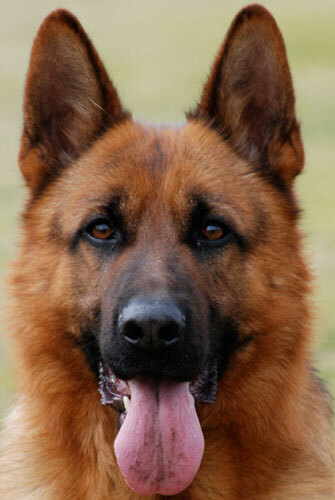 If you would like more information on any of our German Shepherds, please email us.